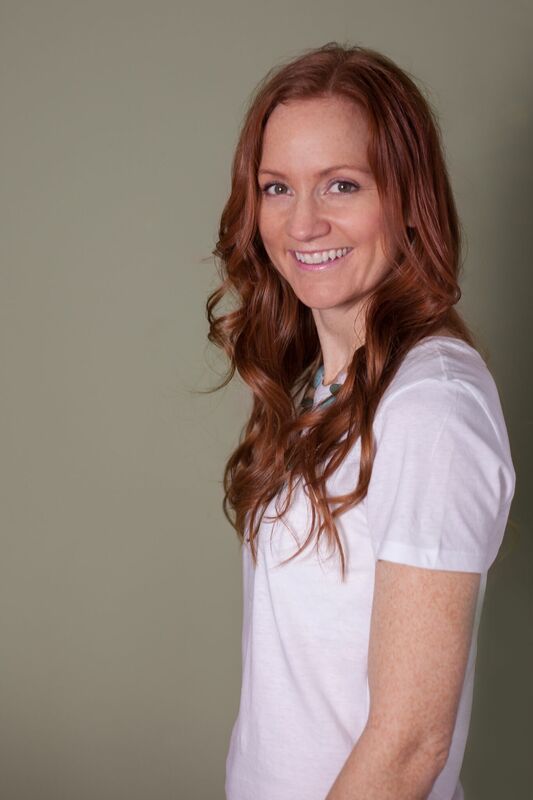 An award winning female entrepreneur has launched a new business, Culture Three60. The aim: to demonstrate the value of Human Resources (HR) and make organisations exceptional. Officially launched today, Culture Three60’s vision is to help and inspire people, teams and organisations to realise their unique potential and be their very best, by focusing on their culture. Founder Lucy Clementson-Mills explained “Culture is so important; it is the foundation of a business. Yet many companies are not using their culture to align the business strategy with their people to achieve optimal success. By developing culture, you eliminate confusion and conflict in the workplace, things that distract us from our ultimate goal and objectives”. To do this, Culture Three60 will work with companies on three core areas Vision and Values, Leadership and People Practices. Key HR services include coaching for leadership, board and individual development, culture transformation programs, employer branding initiatives as well as employment law advice, recruitment, training and HR policies and processes. Lucy continued “HR can be seen as a tick box exercise, or as a function wheeled out when things go wrong, creating negative connotations. It is my goal to change this. Get HR right and organisations become exceptional”. While a new business, Culture Three60 is no newcomer to people and the workplace. 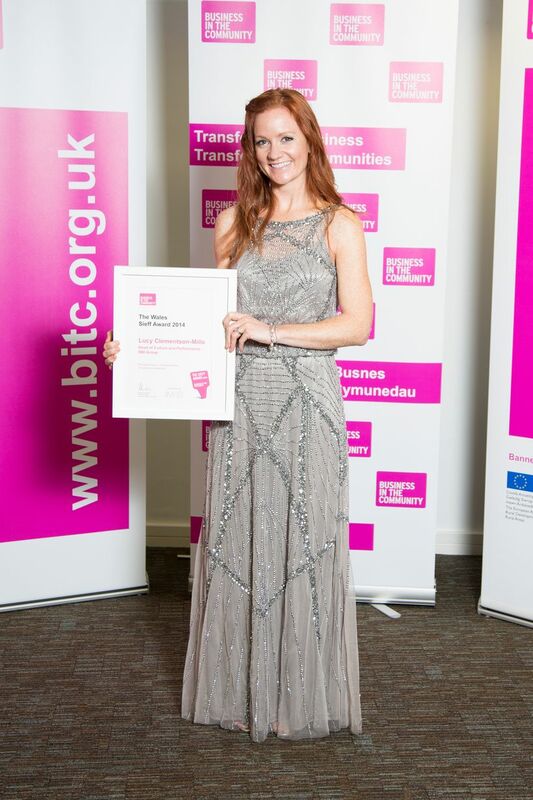 The woman behind the business has over 10 years’ global experience developing and delivering HR strategies, and has worked with some of Wales’ most promising companies including the BBI Group. The launch of Culture Three60 marks yet another achievement for Lucy, who won the Business in the Community Sieff Award for Wales and was named in the Wales Online ‘Top 35 women under the age of 35 leading businesses across Wales’ in 2014. To celebrate the launch of Culture Three60, and allow companies to better understand the approach, Lucy is offering five lucky businesses a free coaching session. Interested parties can learn more at www.culturethree60.co.uk.